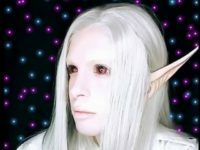 A 25-year-old cosplay merchandise seller from Argentina has spent over $32,000 in his effort to become a “trans-species” elf. 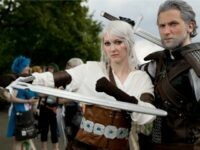 Fake cosplay weapons will be banned from the upcoming Gamescom video games convention in Cologne, Germany over heightened security in response to the recent terrorist attacks in Europe. 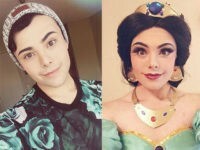 Richard Schaefer, a 21-year-old man from Orange County, California, has spent years posting pictures of himself dressed up as his favorite female Disney characters to social media.